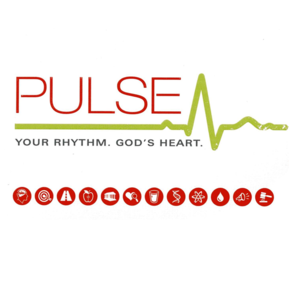 A person’s pulse is an indicator health-a sign of life. Just like a pulse indicates physical life, worship is evidence of a dynamic, growing spiritual life with the Creator. A healthy Christian life cannot exist independent of worship-they are inseparable. Prepare yourself to experience PULSE! 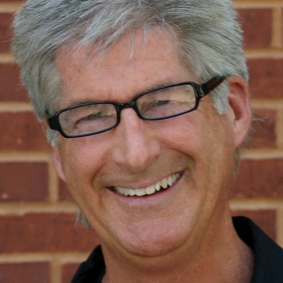 Join LaMar Boschman on a twelve-part series exploration into the mysteries of worship. Through creative and relevant teachings these bite-size films, will help you align the rhythm of your life in synch with the beat of God’s heart. For Premium Members this course is available in multiple formats.